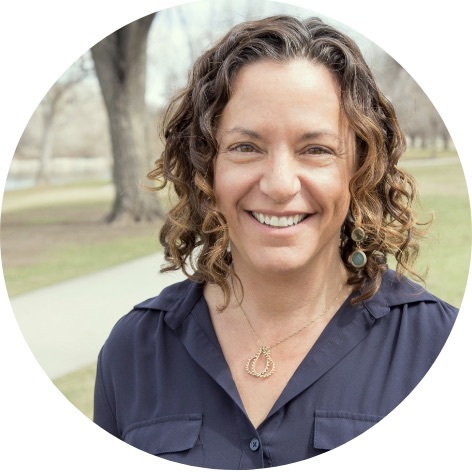 As the Executive Director, Amy is responsible for leading the discovery-driven process that results in the vision, design, and strategy for ReSchool Colorado. With a broad array of expertise, Amy has focused on the policy aspect of creating a new education system and the system components that requires us to reimagine, such as governance and finance. Prior to launching ReSchool, Amy was Associate Commissioner at the Colorado Department of Education where she created and led the Division of Innovation, Choice, and Engagement. Her work there resulted in the creation of a statewide vision and strategy to personalize learning and ignite the unique potential of each student through Expanded Learning Opportunities. Before her time at CDE, Amy had her first stint with the Donnell-Kay Foundation as the Director of Strategic Partnerships where she launched the Foundation’s work on blended learning. She also worked as a senior consultant with Augenblick, Palaich, and Associates, and led new school development efforts for the Colorado League of Charter Schools.